Shoe Materials – what do all those symbols mean? If you, like me, prefer to know what your shoes are made of and are unsure of what those symbols on the sticky label on the sole of your shoe mean, then here’s a handy guide to help you out. Should Tall Women Wear Heels? Let the Discussion Commence! 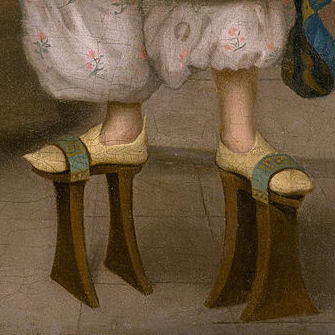 What Qualifies as Women’s Platform Shoes?